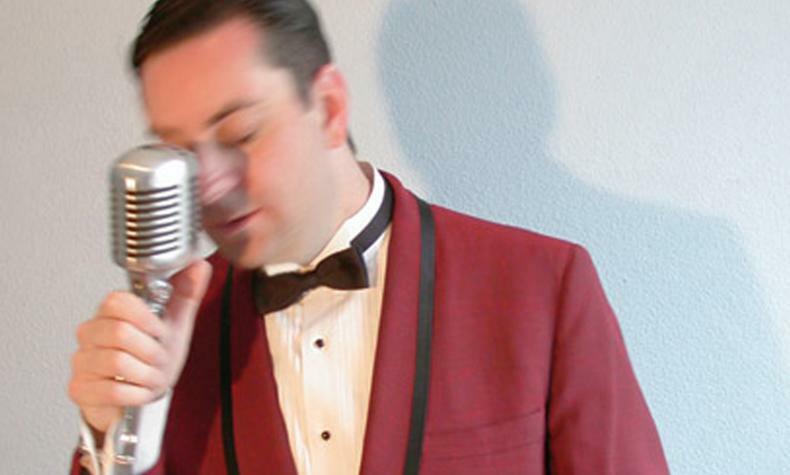 Lounge singer Richard Cheese performs at Rocks Lounge at the Red Rock! He performs Vegas versions of rap and rock songs, Top 40 hits into retro vocal standards. Think Sinatra signing Radiohead andyou have Richard Cheese & Lounge Against The Machine!